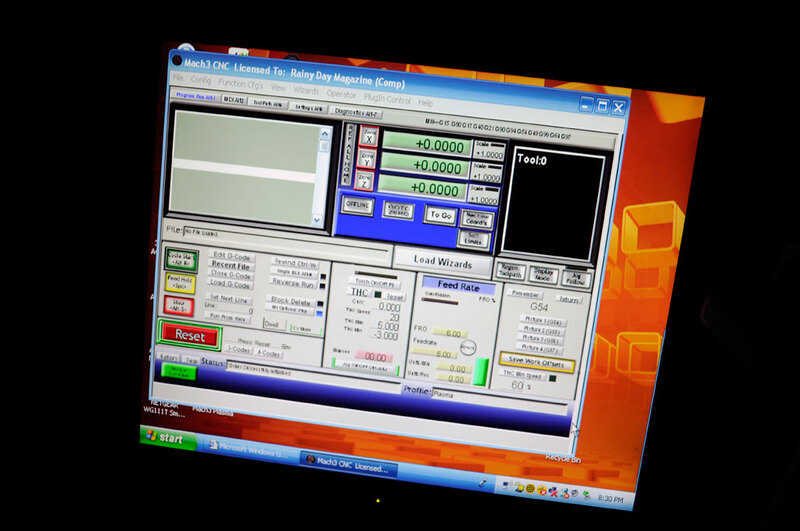 While the OS on the machine may be from 2005, the software we will be using to drive the CNC machine will be current. We are going to start with the ones most are using for the BlueChick (Mach3 Pro, CamBam, CutViewer). Once we have some experience, we’ll branch out and see what else is out there. We spent most of yesterday wiping the drive, reinstalling Windows XP, updating all of the patches since 2005, and getting the WiFi to work. We even had time to install Mach3 and CutViewer CNC software. Everything was going along great until this morning. For some reason, when we started up the machine, all we heard were these long beeps. Nothing is showing up on the screen. 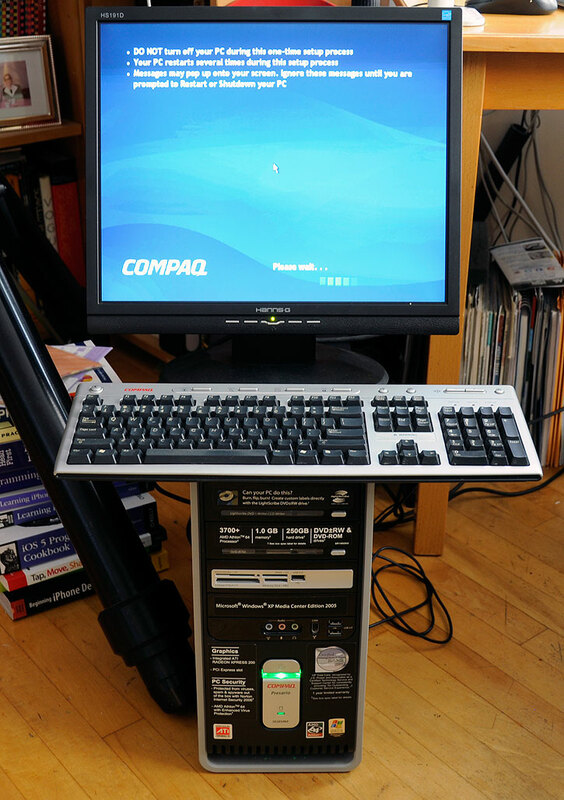 Based on the beep, it appears that the Compaq has experienced a hardware failure of some sort. Hmmm…that’s what happens when we try to press a 7-year old PC back to into service. Looks like it is time to get our hands dirty and dig into the guts of the Compaq to see what is going on. Stay tuned.